Who wouldn’t want to read a book with a subtitle as searing and juicy (yes, I’m going for a steak vibe here) as “A Story of Marriage, Meat, and Obsession“? 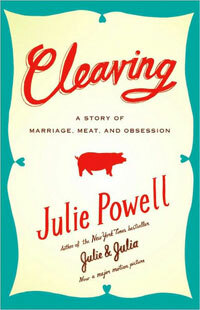 If you like free events, listening to racy passages read aloud, and meat, then by all means get yourself over to Brooklyn Kitchen Labs and hear Ms. Powell reading selected passages from Cleaving, while enjoying some Meat Hook sausages and wine. The event is free and open to the public – though I would assume vegetarians may want to eat before attending. 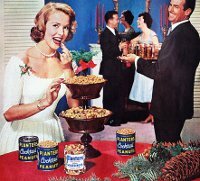 Previous post: Fight Fest: Deck The Hallmans!